It’s official. I’m a sewing fool and I don’t want to stop. 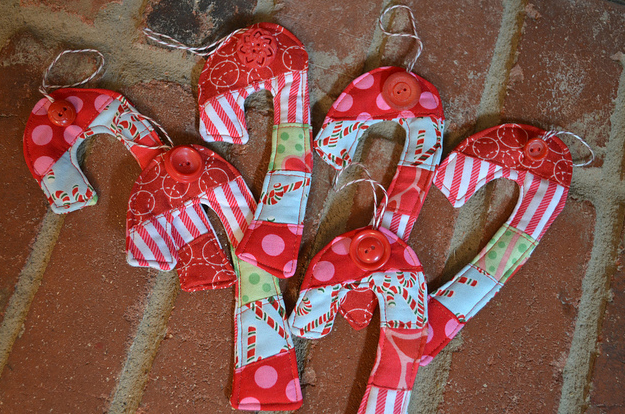 Just whippped up a batch of these scrappy quilt candy canes. Love, love, love!! I can’t find the site for the scrappy quilt candy canes when I click on the link, has it been moved? I think they are adorable and would like to make some for Christmas. Not funny. I am a diabetic with a sweet tooth looking for a way to enjoy the holiday.